Graduating from high school is a significant accomplishment, and we at Bottlinger Law L.L.C. want to congratulate our local Omaha scholars for all their hard work and dedication. Now that you’re coming to the end of your secondary school career, we know that you probably want to relax and celebrate, and some planned activities probably include day trips or visiting friends. However, spending time on the road is one of the biggest dangers teen drivers face in the summer. We want to encourage all young adults to drive responsibly, especially when it comes to paying attention to the road. Doing this may not only protect you and your passengers, but others on the road, including cyclists and pedestrians. The Nebraska Safety Council tabulated that distracted driving crashes increased 29% over the last six years in Nebraska, and traffic fatalities rose by 4% in 2017. Distracted driving is a serious issue that is not going anywhere anytime soon. We all are guilty of distracted driving once in a while. In fact, the behavior that most distracts people may not be the one you think. According to a study issued by the National Highway Traffic Safety Administration, 57% of distracted driving accidents were caused by…conversations with passengers! This might have changed since the data was released 2010 with the increase in technology surrounding us and our cars, but it still remains a big danger, especially for younger drivers. According to the website Students Against Destructive Decisions, “the leading cause of distracted driving crashes happen when teens are interacting with other passengers.” In a 2012 study cited by AAA, researchers found that teen drivers carrying teen passengers were three times as likely to engage in “potentially risky behaviors” such as speeding, tailgating, or goofing off. TIME magazine reported additional studies confirming this trend. Daydreaming: The act of driving a car can become familiar, even for a teenager. When a driver takes driving for granted, it can be easy to start daydreaming. As a driver’s mind starts to wander, focus moves away from the road and reaction times become slower. Seeing things outside the car: Seeing people stopped due to a collision, strange objects beside a road, or reading advertisements can all take a driver’s focus away from traffic. While drivers must always be mindful of what is happening outside their vehicles, they must not let one thing distract them from everything else. Adjusting settings: Changing radio stations, adjusting heating or cooling, and otherwise altering settings in a car can be a distraction. Drivers are encouraged to handle such transitions before driving, or while stopped at a red light. When riding with a passenger, the passenger can handle any adjustments, leaving the driver free of distraction. Driving a vehicle is a serious responsibility, and drivers must stay focused and avoid possible distractions whenever they can. Perhaps instead of being distractions, teen passengers can be enlisted to help the driver focus and be a “second set of eyes,” scanning the road for any upcoming dangers. Since not having passengers isn’t a realistic goal, the next best thing may be making passengers accountability partners on the road. Summer has historically seen an increase in vehicle crashes involving teenage drivers. The AAA Foundation for Traffic Safety dubbed the days between Memorial Day and Labor Day the “100 Deadliest Days” for teens. AAA found that fatal crashes involving teenagers rose 16% over this time period, studying crashes nationwide from 2007 to 2012, and that most of these crashes were caused by distracted driving. 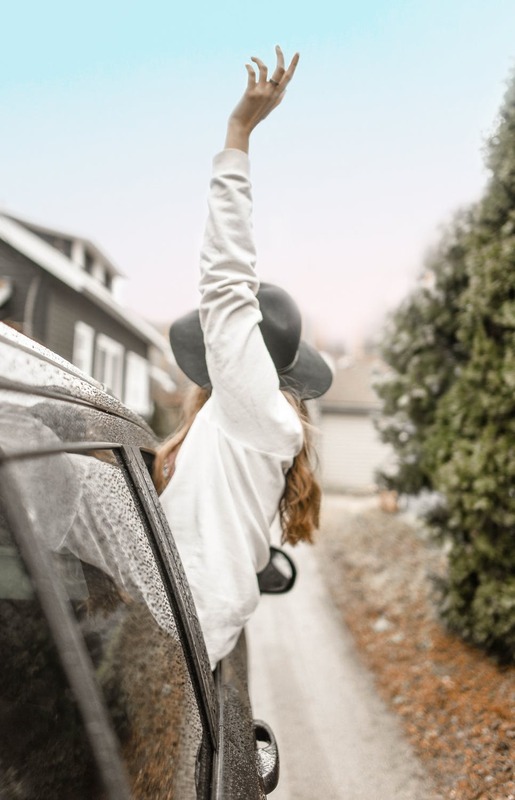 As a teen driver, we encourage you to use your good judgment and stay safe, so you can enjoy the summer and start classes in the fall feeling refreshed and ready for new accomplishments. On the other hand, if you were injured in a crash that may have been caused by distracted driving, speak to an Omaha distracted driving accident attorney. Our team at Bottlinger Law L.L.C. offers free consultations to review your case and discuss whether we would be able to help you receive compensation for your injuries and losses from an at-fault party and insurance company. Call (402) 505-8234 today.